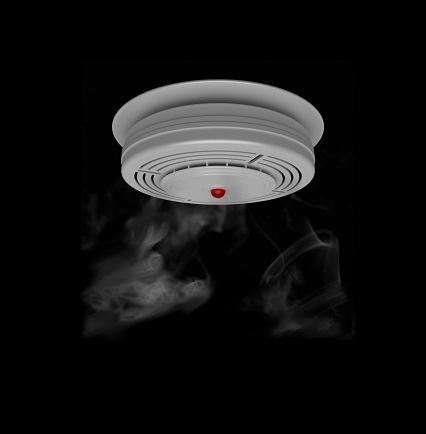 Every time Len had a fry-up in his rented university accommodation, the smoke alarm would go Beep! Beep! Beep! “Stuff that,” said Len and took out the battery. The funeral’s this Friday. Having no body certainly saves on funeral expenses.